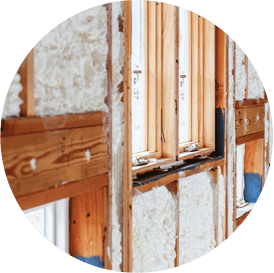 Contact us if you’re ready to begin your insulation project in Dundalk, or keep reading to learn more about rigid foam board insulation! To learn more about the potential benefits of installing rigid foam insulation in your home in Dundalk, contact us online or call (301) 358-6411 today! Need an Insulation Company Serving the Dundalk Area? 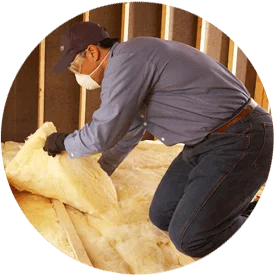 If you’re located in Dundalk, Accurate Insulation can help! 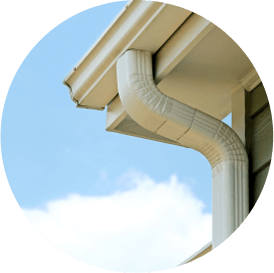 We have experience installing rigid foam board in both existing homes and new homes being constructed, and our professionals use quality rigid foam insulation from leading manufacturers in the industry. 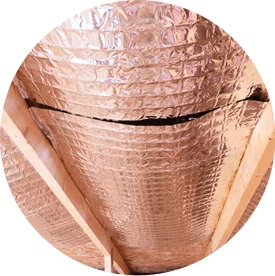 Being a part of the Installed Building Products family of companies, Accurate Insulation offers knowledge, experience and resources that few companies can match. Speak to one of our insulation experts today to get the service you expect and deserve for your commercial or residential needs. 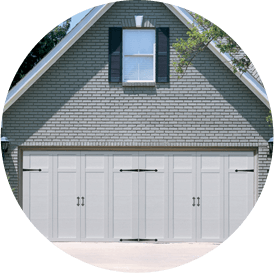 We have locations throughout the Maryland and DC areas, and we are happy to serve your home or building in Dundalk.